We have plumbers on call 24/7 to service leaks in both homes and businesses. When you call Watters Plumbing you’ll get a fast response, work performed by an experienced and licensed plumber, and assurance that your leak will be fixed right. Call us now if you need PLUMBING service. Easy call, fast fix. 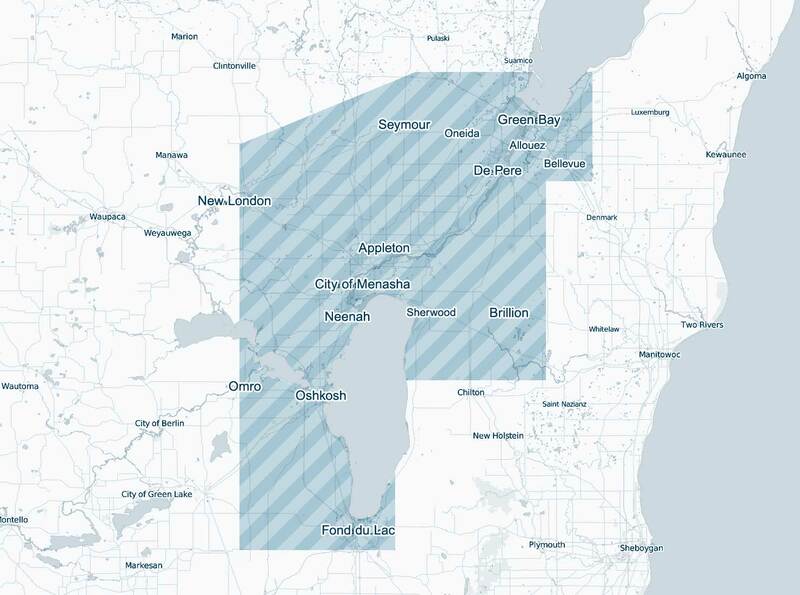 We service all of Northeastern Wisconsin from Green Bay to Appleton to Fond du Lac and the surrounding areas.